Invitations included with party package. Ice cream sundaes $30 (for 10 girls). Additional 30 minutes of party time $60. Pizza and drinks included with party package. Pretzels and popcorn included with party package. Utensils, cups and plates included. Please provide your own birthday cake. If your daughter is looking for the ultimate glamour girl birthday party.. you need look no further. 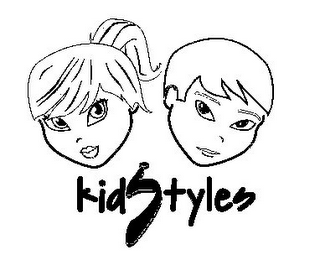 KidStyles specializes in stylish spa and beauty themed parties for girls 5-12 years old. From hairstyling to mini manicures, body glitter, make-up and temporary tattoos, your child and her party guests will receive the royal treatment. Sit back and let their amazing party planners create you child’s dream party—from catering, invitations, decor, pinatas, games, party favors….they provide it all!